ENCOUNTER NORTHEAST TURKEY – 6 day / 5 Night Tour – Enjoy the varied geography of beautiful Northeast Turkey – from the beaches of Trabzon to the lush Georgian valley, from the awe-inspiring views of Mt. Ararat to the tranquil Lake Van. 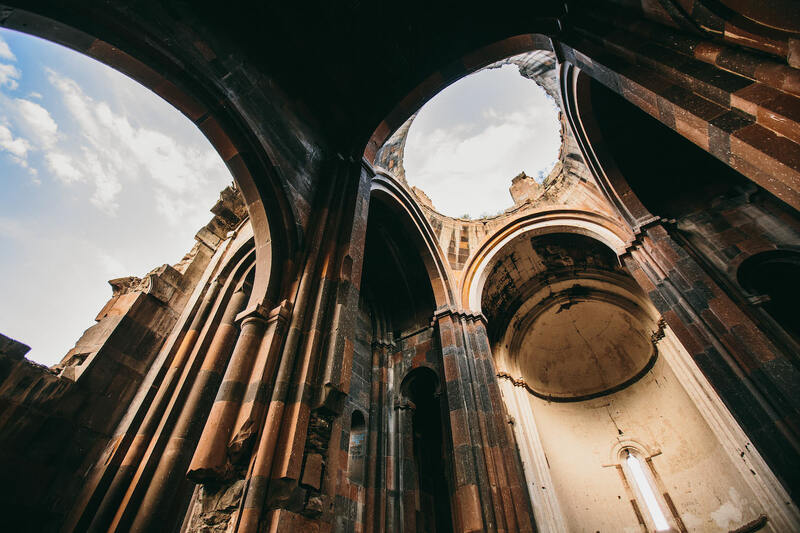 Along the way, explore churches from the 9th century as well as the ruins of Ani, one of the largest cities on the Silk Road. Explore castles, palaces, and monasteries along the way, experiencing life and culture from a different perspective. 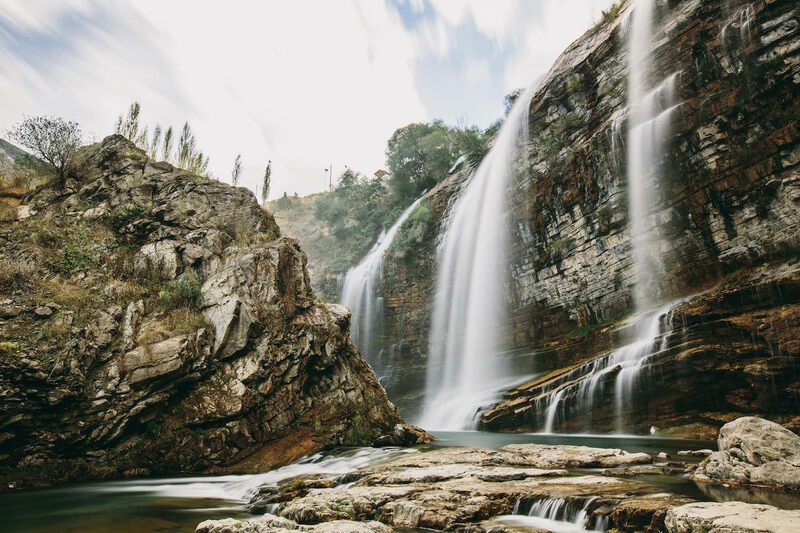 Take the journey of encountering northeastern Turkey. Arriving in Trabzon, we will start our tour by visiting the 14th century Byzantine church of Hagia Sofia, overlooking the beautiful Black Sea coast. We will then proceed to the incredible Sumela Monastery. 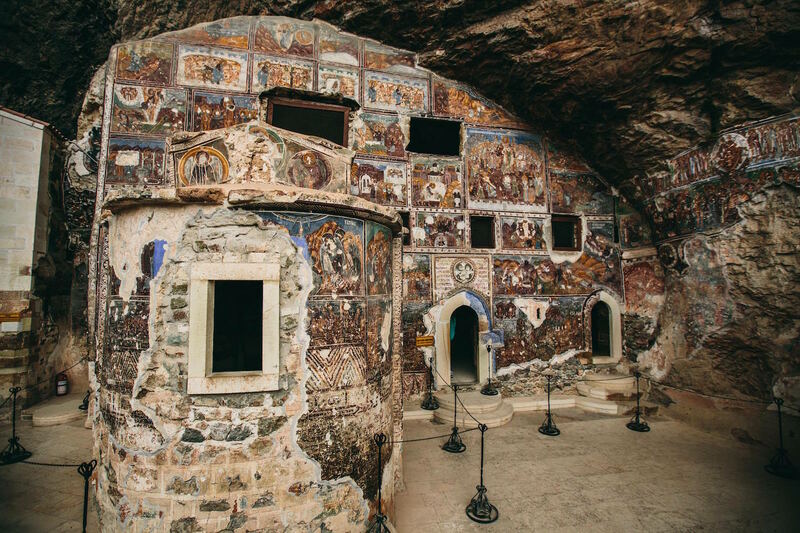 Nestled into a steep cliff at an altitude of about 1200 m and with a stunning view of the Altindere Valley, this monastery is a site of great cultural and historical significance. From Sumela we will continue our scenic drive along the coast of the Black Sea to Hopa, and turn south towards Yusufeli, where we will spend the night. We depart Yusufeli and travel toward Erzurum through the spectacular Georgian Valley. 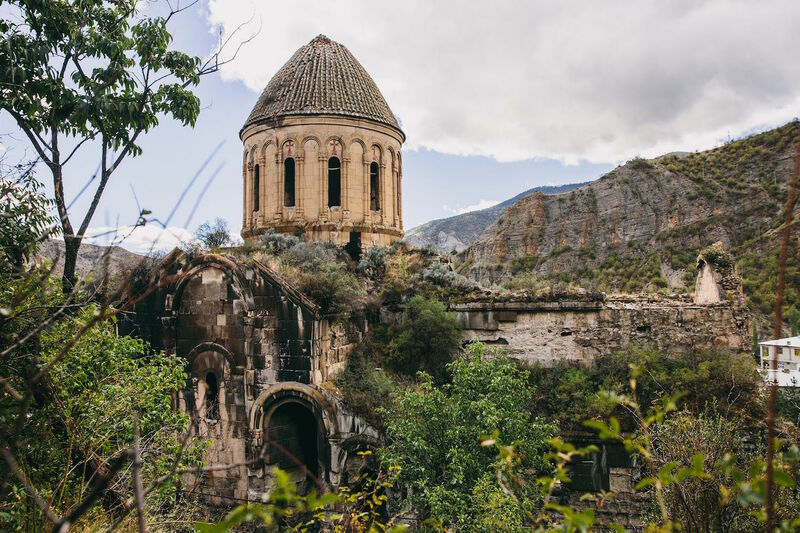 Driving through the valley, we will tour Georgian monasteries and churches from the 9th century as well as enjoying authentic Turkish cuisine at the Seven Lakes community. We will continue to Erzurum where we will arrive at our hotel for a good night’s rest. In the morning, we will visit two Islamic monuments from Seljuk, Mongol and Ottoman eras, the Ulu Mosque and the Cifte Minaret Medrasi. We will then depart for Kars via the Aras River Valley and the World War I battlefield site of Sarıkamiş. Arriving in Kars, we will see the spectacular sunset from the castle and enjoy views of the city before heading to our comfortable hotel for the evening. Today we will visit the ancient Armenian city of Ani on the Arpacay River. Located among the ruins of this ancient city are eight churches, a convent, a citadel and a main cathedral that we will explore. We then head past the Biblical mountain of Ararat (time for a photo stop) and continue on to Doğubeyazıt to visit the Işık Paşa Palace. From there we will drive to Van and enjoy our comfortable hotel for the night. 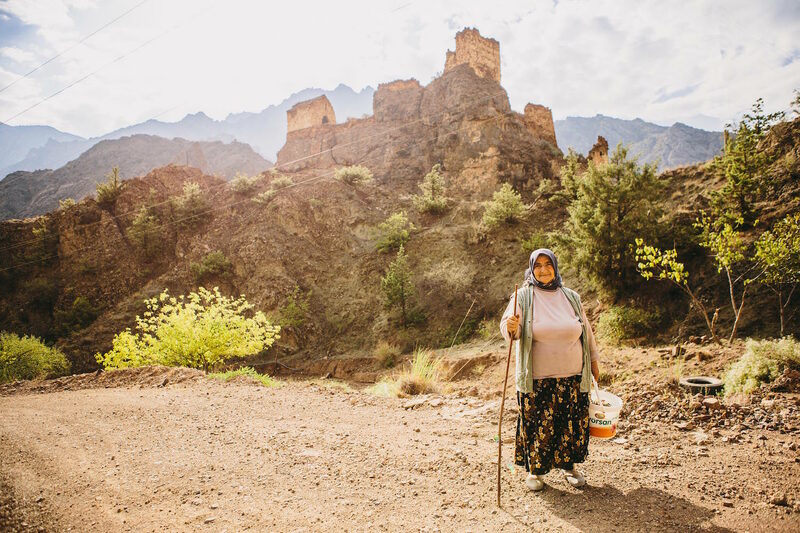 Our day of sightseeing in the Van region will include a visit to the 17th century fortress of Hosap, sitting astride the ancient Silk Road into Persia and the Orient. In the afternoon, we will visit the island of Akdamar in Lake Van to explore the 10th century Church of the Holy Cross. There will be some opportunities for shopping in the bazaars before heading back to our hotel. We will transport you to the airport in time for your flight home. All meals – from lunch on the first day to breakfast on the sixth day.